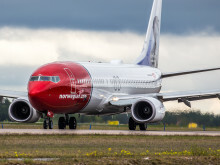 Voted Skytrax 2018 Europe’s Best Low-Cost airline and World’s Best Low-Cost Long-Haul airline, Norwegian offers customers a free-to-join loyalty programme, Norwegian Reward. Members earn CashPoints (valued approx. 10 – £1), the currency of Norwegian’s loyalty programme. CashPoints can be earned by booking Norwegian flights and with approximately 20 UK partners that offer products and services ranging from car hire to online shopping. CashPoints can be spent to redeem any Norwegian flight, partially or in full, and can be used to cover the costs of flight add-ons such as checked baggage, seat reservation and fast track security. 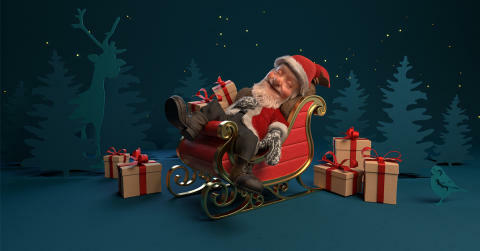 Once signed up, members will receive a daily email to guess what Santa is dreaming about. Upon completion of each day’s game, members will receive fantastic exclusive offers ranging from discounted flights to bonus CashPoint offers. Members will also receive an entry into a prize draw, after each day’s game, for 20,000 CashPoints – worth approximately £2000 - which can be used to book Norwegian flights. Members who sign up to the calendar before 22:59 GMT on Friday 30 November 2018 will also have the chance to win 20,000 CashPoints. Brede Huser, Chief Sales and Marketing Officer at Norwegian said: “Christmas is coming early to millions of Norwegian Reward members with the launch of our Christmas Countdown Advent Calendar that will make travel even more affordable. Winners of advent calendar prizes are drawn daily and published on the calendar website. No purchase is necessary to participate. To enter the sign-up draw for 20,000 CashPoints, participants must sign up to the advent calendar by 22:59 GMT on Friday 30 November 2018. 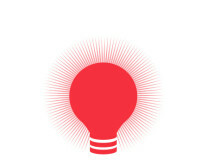 Participants who sign up after this date and time will not be entered into the draw.